Bacolod City is one of the most progressive cities in the country. Known as the “City of Smiles”, Bacolod is the home of Masskara festival. This event is held in the city in the month of October wherein different people from different places both local and international are going to this place to celebrate. Bacolod came originated from the word bakolod which means hill, mound, rise, down or any elevation. It was founded on the stony hill called Barangay Granada. This is one of Bacolod’s barangays nowadays. It was then called Municipalidad de Bacolod or Municipality of Bacolod until it was converted into a city in 1938. 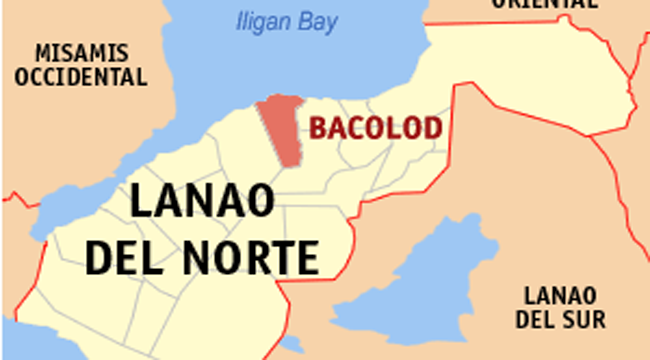 Bacolod City is the capital of Negros Occidental. Geographically, its boundaries are Bago City, Talisay City, Murcia and Guimaras strait on the south. It has a land area of 16, 145 hectares with reclamation areas. This City also has so many barangays. In fact, it has 61 barangays 639 purok. Going to this place from Manila and other provinces is by means of travelling through thru a ship or a plane. The point of arrival would be the ports of Banago, BREDCO and even port of Pulupandan. This city has so great potentials. It has been a grand slam in terms of being the “cleanest and the greenest city in the Philippines” having the crown for three consecutive years. It also has a very competitive economy and is one of the country’s most progressive cities in terms of living. You can go to Bacolod City and enjoy eating piaya, inasal, and other delicacies. In terms of infrastructures, Bacolod City tops the list and it is ahead of other mid-sized cities, this is according to Philippine Cities Competitiveness Ranking Project 2005 of AIM or Asian Institute of Management. It also has great facilities in terms of sports. No wonder most national sports events are held in this city. It can handle different sports events like soccer, volleyball, track and field, taekwondo, etc. which are held in Panaad Sports Complex and other areas of the city. If you want to study here, you can go and check out USLS, UNO-R, CSA-B, LCC, and many more. Kari sa Bacolod! Dala Maskara!